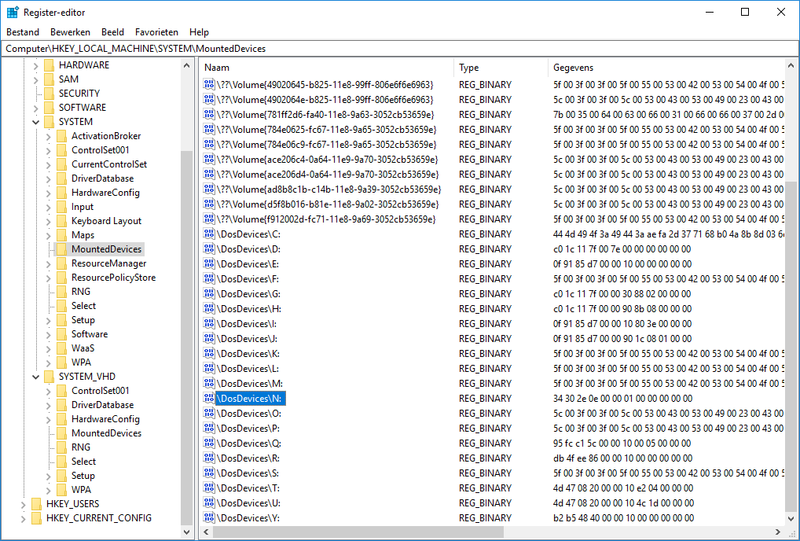 Since you copy Installed Windows 8.1 into vhd, you need to repair the registry key MountedDevices in your VHD SYSTEM registry. 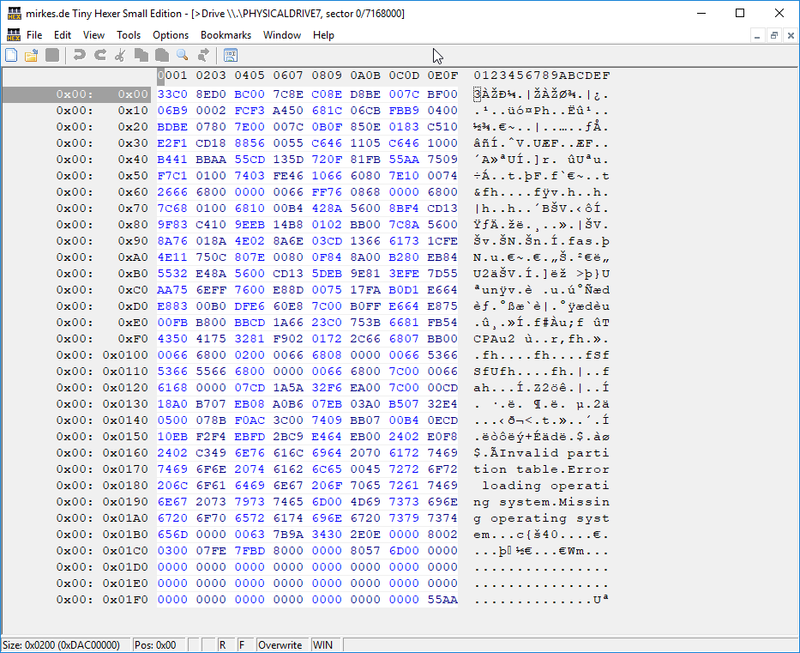 The Disk Signature and the Partition Offset can be found in the MBR of the VHD. In Windows 10 you can mount the 8.1 VHD in explorer with a double click on the file. 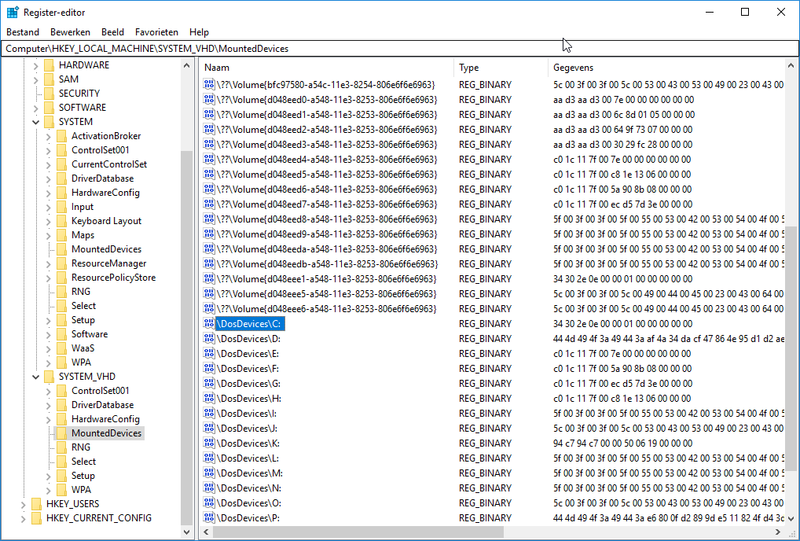 The correct value of the \DosDevices\C: key of 8.1 VHD can also be found in the registry MountedDevices of Windows 10 for the VHD mounted as drive N: in my case. 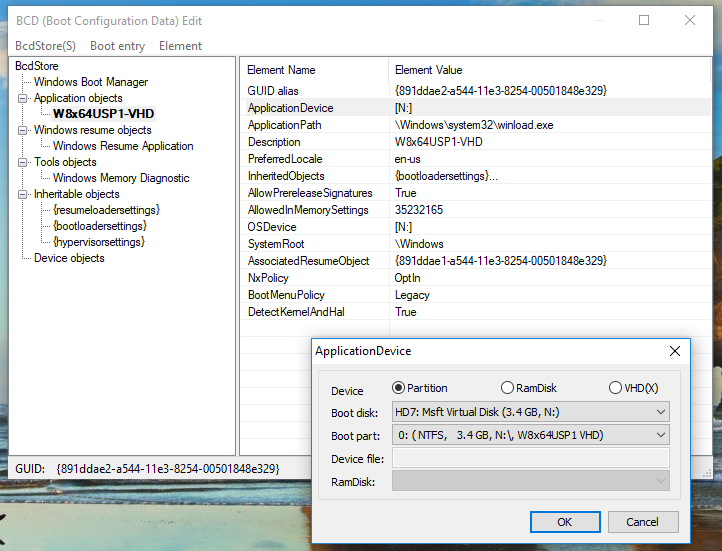 In VHD registry loaded as SYSTEM_VHD you can remove all MountedDevices entries except \DosDevices\C: and then repair this one for the correct DiskSignature and Partition Offset. Also you need to repair the BCD inside the VHD e.g. with BOOTICE, since ApplicationDevice and OSDevise are now unknown and that will not work. see - In that case there are no fixes needed. copy the already installed windows 8 into a VHD was my first attemped. Now I have a windows 8 installed straight into the VHD using the guide provided by the SVbus driver. It booting fine as FILEDISK and RAMDISK when the VHD is on the internal HDD. Coping the VHD to a usb stick or usb hdd cause that the grub RAMDISK works fine, while FILEDISK gives me the INACCESSIBLE_BOOT_DEVICE error. Both using grub and bootmgr. Two things I will do now it take a look and the USB drivers and the ApplicationDevice and OSDevise in the BCD. can you use VirtualBox+VMUB to boot the USB drive as FILEDISK? Under VBOX, the USB drive will appear as a HDD and so it should work when booting the same USB drive on a real system does not. When I try this option windows 8.1 is booting fine. I have installed this but still it gives me the 7B . I will take a better look at the drivers, I think they are not working well.